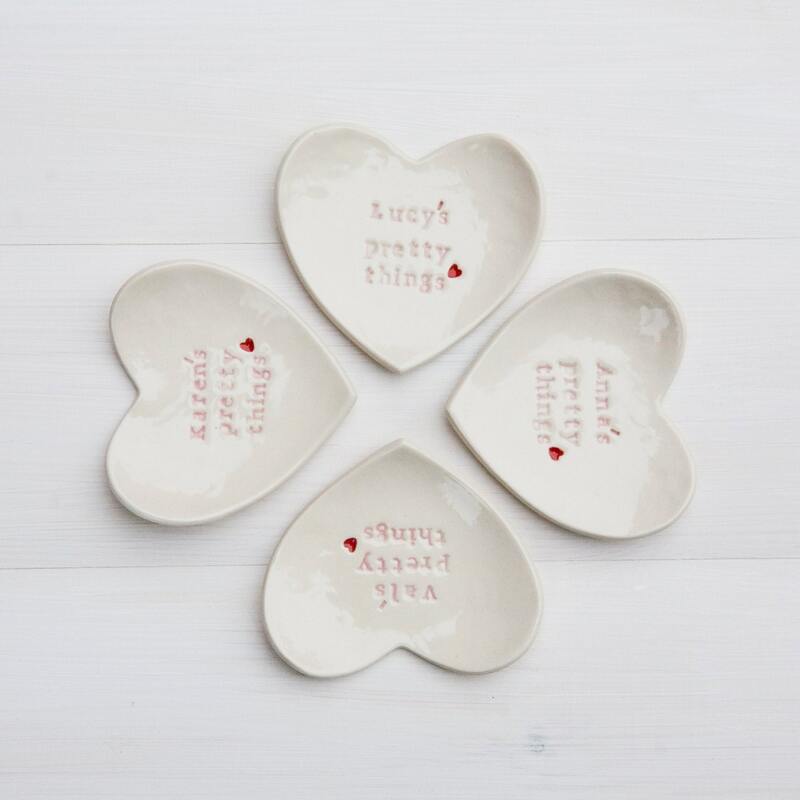 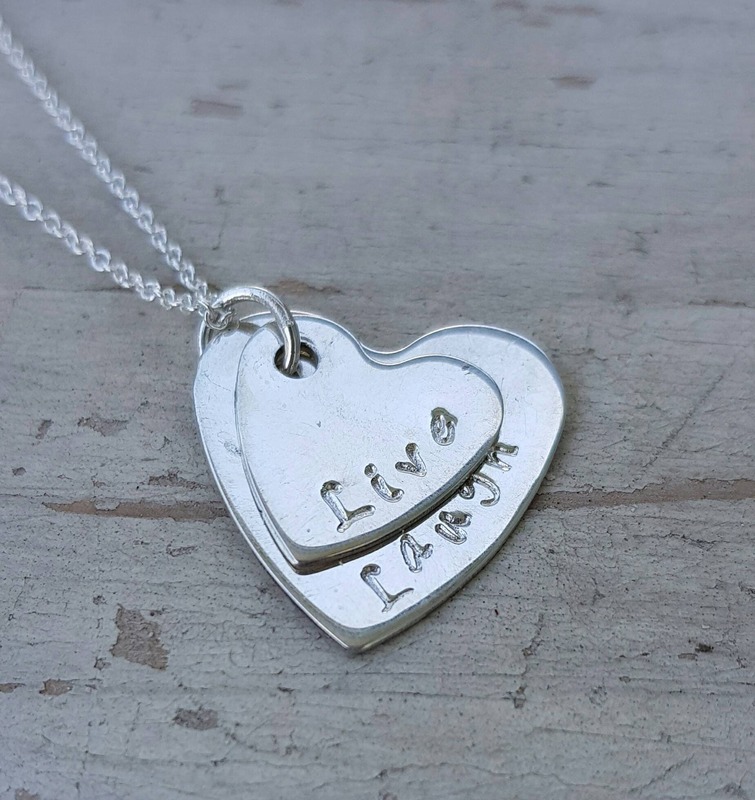 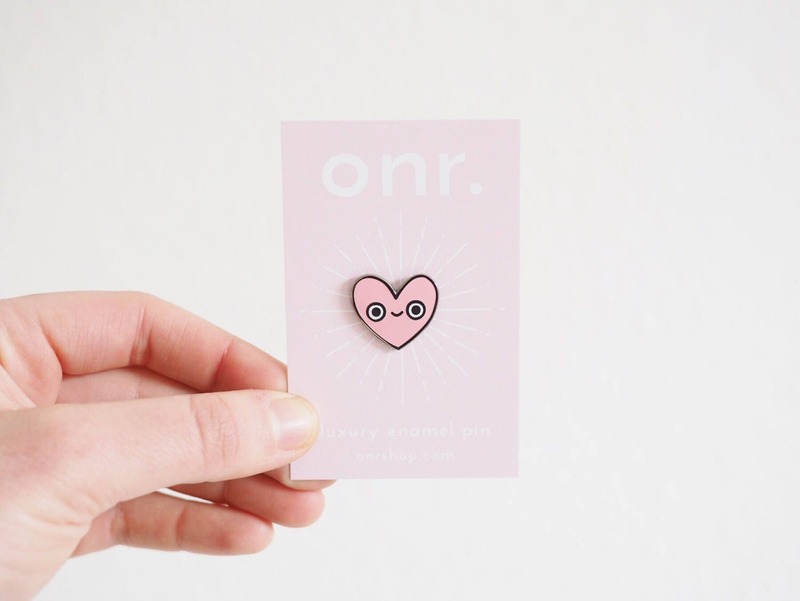 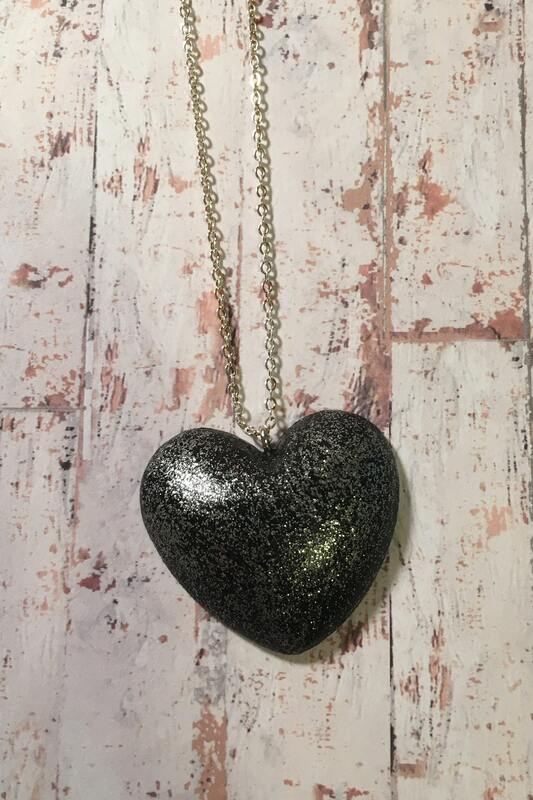 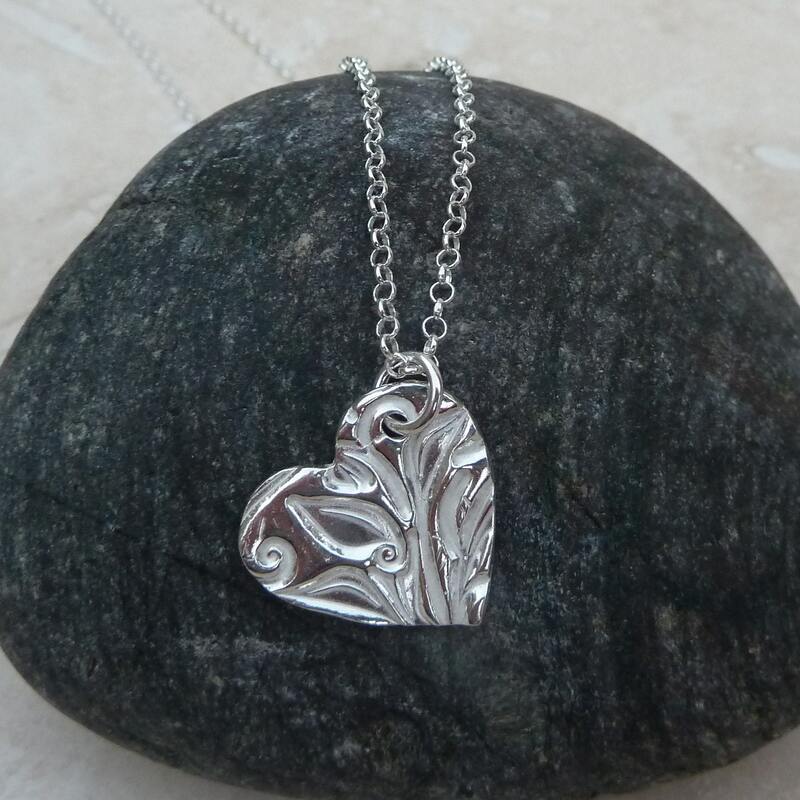 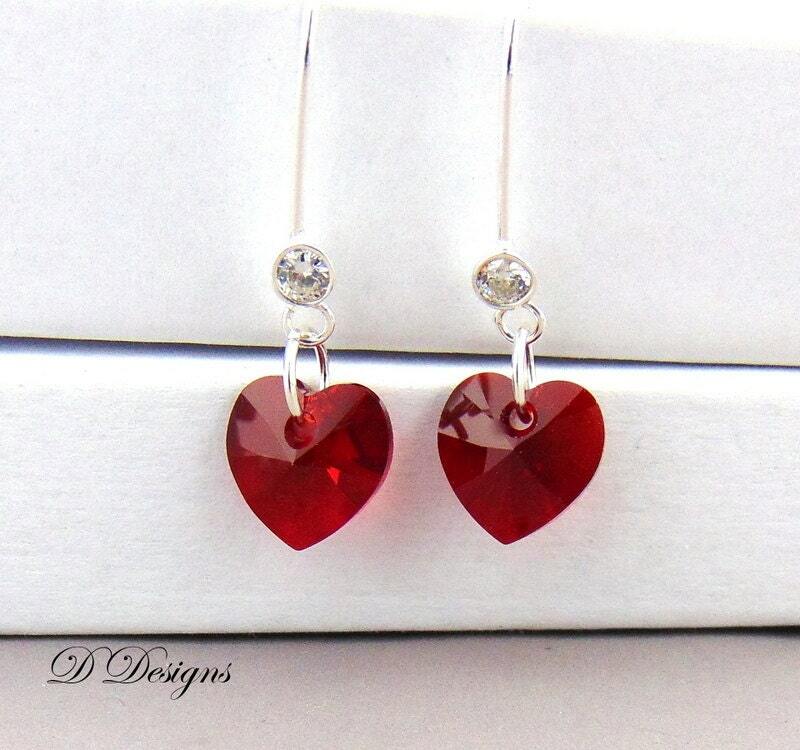 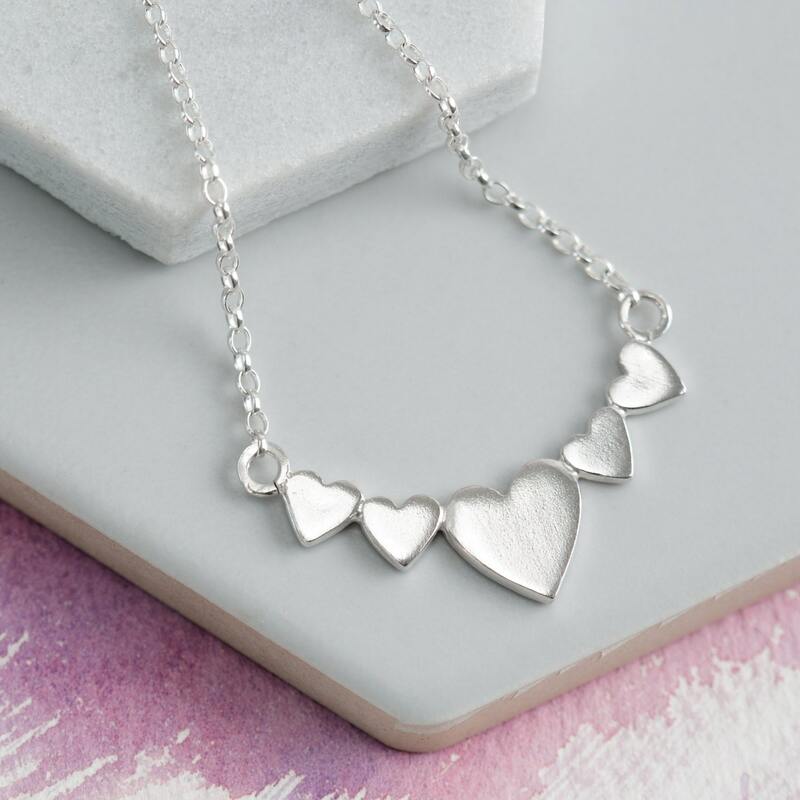 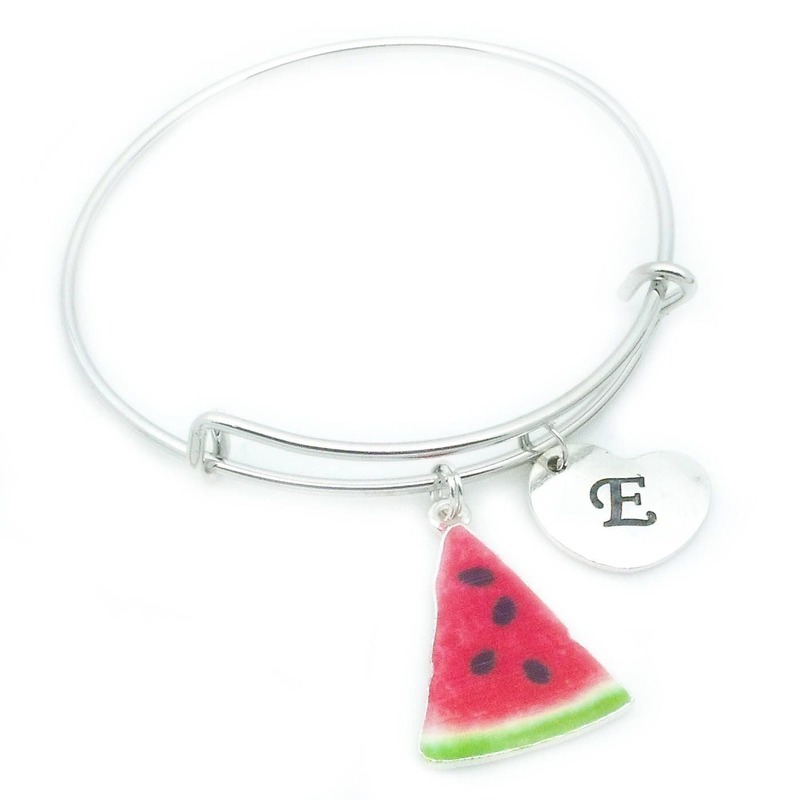 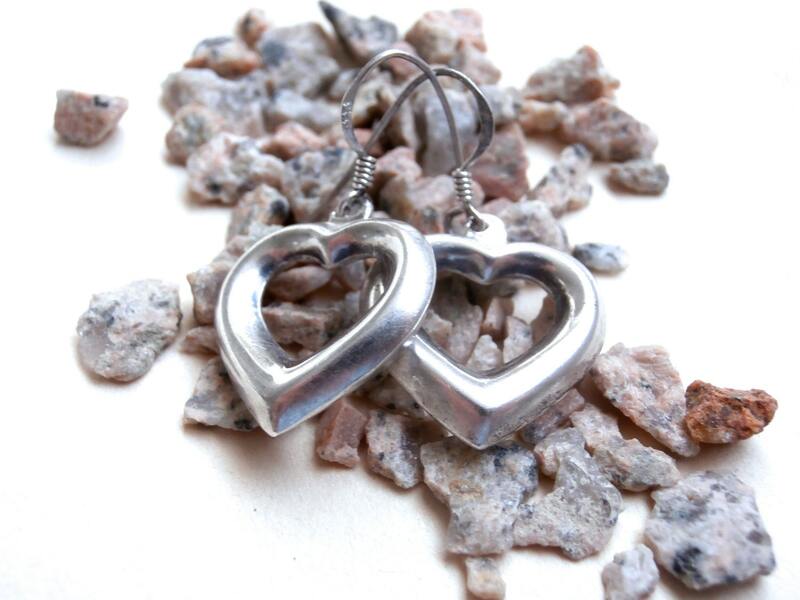 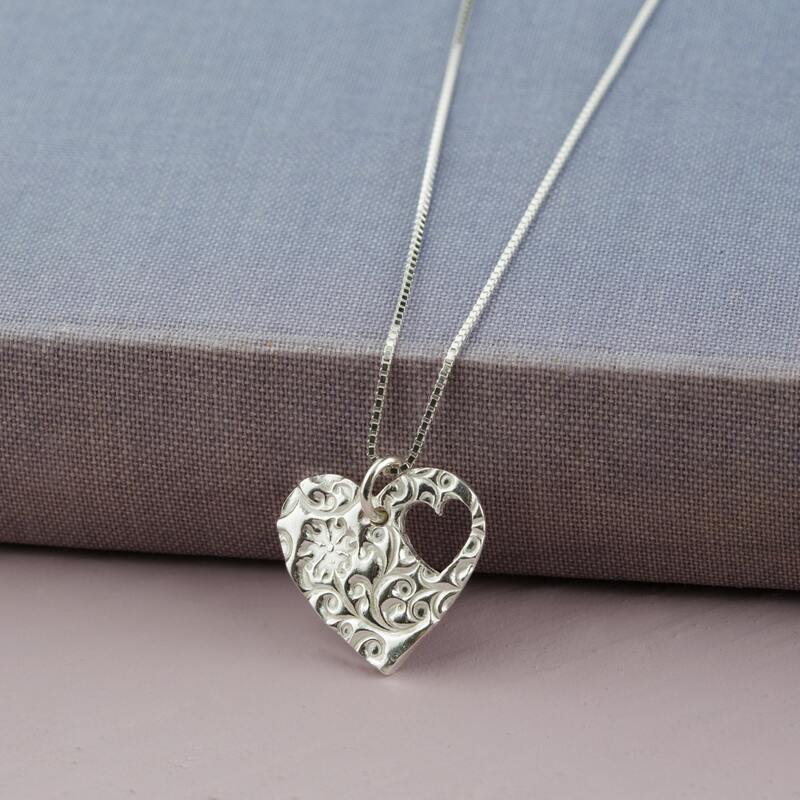 We have displayed some brilliant prices in the UK for heart jewellery in Women's Jewellery including these related brands: ETSY JENNYGRACEJEWELLERY, ETSY ELLOMELLOMAKES, ETSY OHNORACHIO, ETSY VECTORCOASTUK, ETSY ALTERNATIVEFINCH. 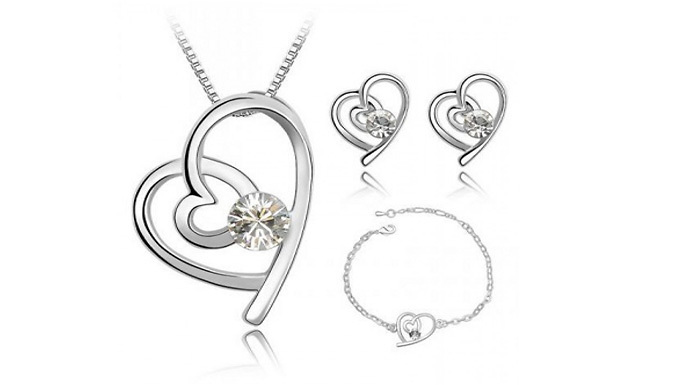 To reduce the number of results for your heart jewellery results on this page, you should use the list of Refined Categories on the right, or reduce the number of results by using PriceInspector's search bar at the top. 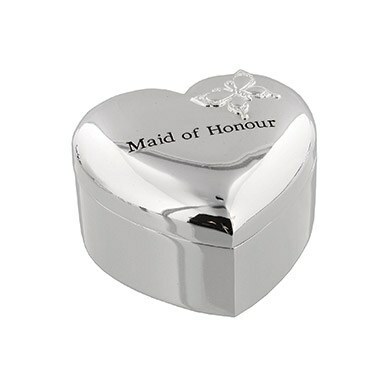 Either way, we have done our best to help you solve your Women's Jewellery case, and you should have the information you need to buy.